…among male workers, an additional dollar of employer 401(k) contributions replaces 90 cents of wages for those with high incomes, but only 29 cents for those with low incomes…Among female workers, an additional dollar of employer 401(k) contributions replaces 99 cents of wages for those with high incomes, but only 11 cents for those with low incomes. These results support the notion that the fringe benefit/wage tradeoff can vary for workers at different income levels. For high-income workers, additional 401(k) contributions are almost fully offset by lower wages. Any retirement plan has a tax advantage, but there are two specific types of benefits. 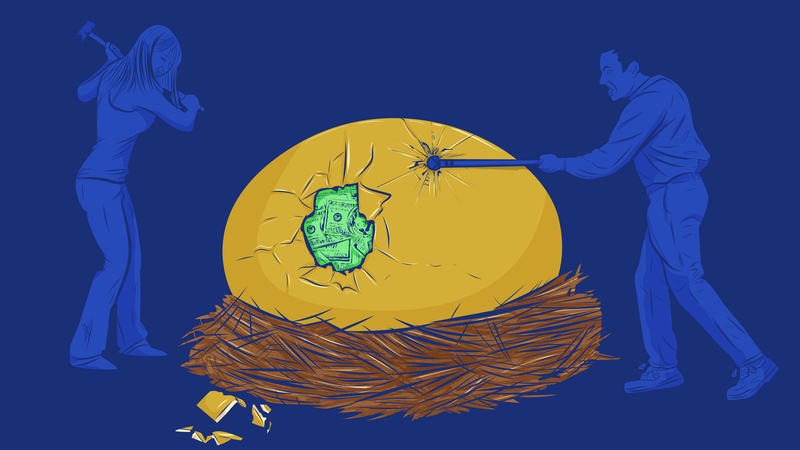 Some retirement plans, like Traditional IRAs, are tax-deferred. This means you can deduct the amount you save from your income taxes. In other words, you’ll pay fewer taxes now, which is great if you need to save money now. You’ll still pay taxes on the amount you save (after all, Uncle Sam wants his money), but you’ll pay it when you withdraw the cash, presumably when you retire.